Mehl Lawson is an artist in three mediums – sculpture, braiding and horses. He is an heir to the proud vaquero tradition of Old California—a dedicated disciple of the refined, subtle elegance of the Santa Barbara style that inspired the creative spirits of such men as Ed Borein and Luis Ortega. There is the same kind of magic in the hands that shape the sculptor’s clay as there is in the hands that hold the reins of a spade-bit horse. Mehl is accomplished in both venues and brings to each a concentrated focus that produces horseback memories and sculptural images of pure grace and beauty. 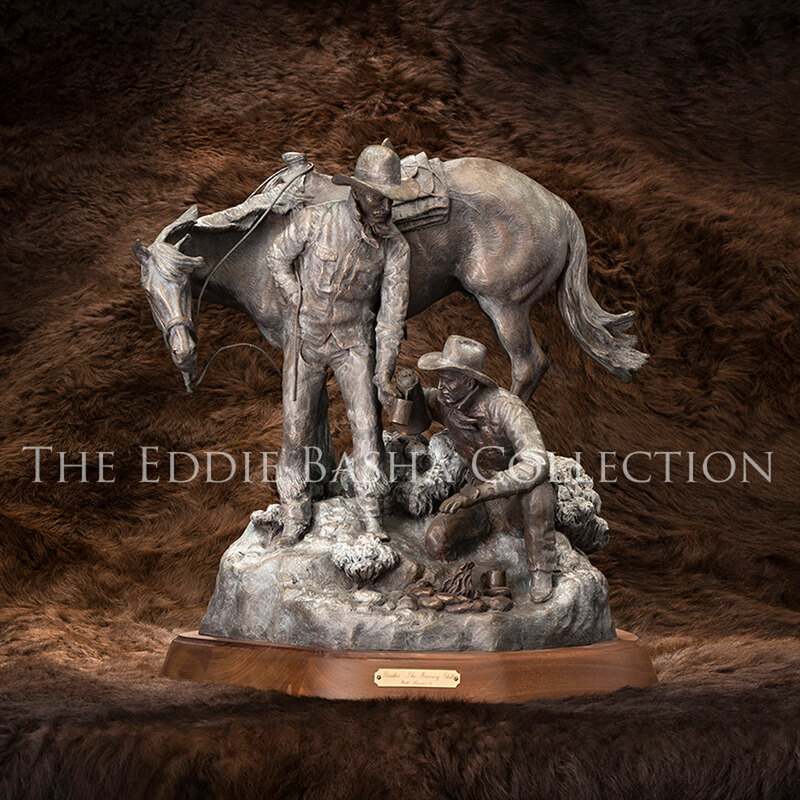 Mehl excels at depicting the devotion between man and his horse, and his sculptures capture the spirit of the Western buckaroo—the working men of the great California and Nevada ranches. He is happy to combine the world of horses with that of fine art, and his rawhide braiding artistry. 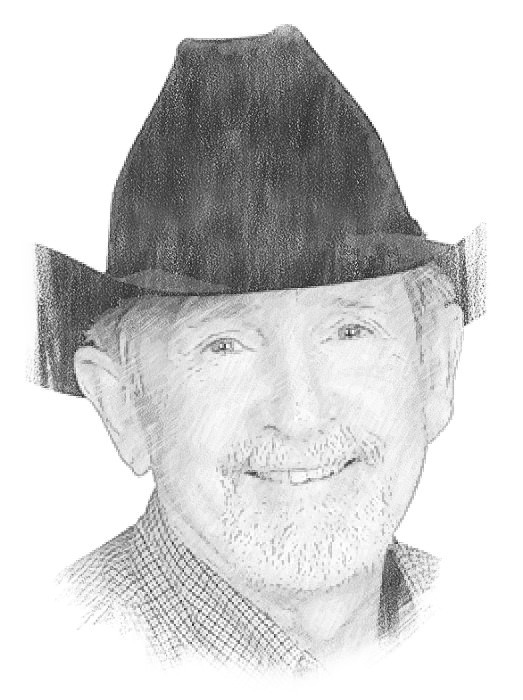 Mehl has been a member of the Cowboy Artists of America since 1982 and has received numerous Gold and Silver Medals and Best of Show Awards at the Cowboy Artists of America show. 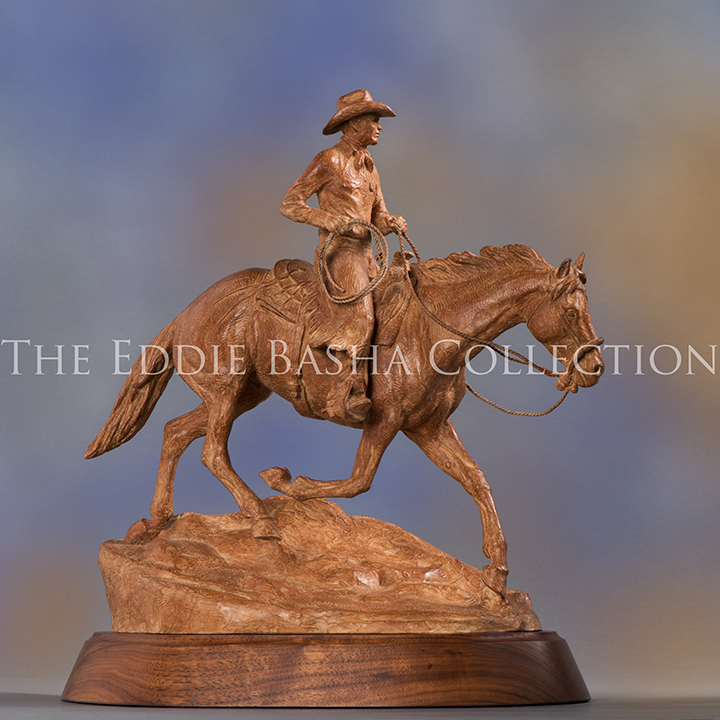 He has been presented the Remington Award and the Express Ranches Great American Cowboy Award at the Prix de West Invitational Art Exhibition at the National Cowboy & Western Heritage Museum. Mehl was honored with the Thomas Moran Gold Medal in 1998 at the Masters of the American West show at the Autry National Center. 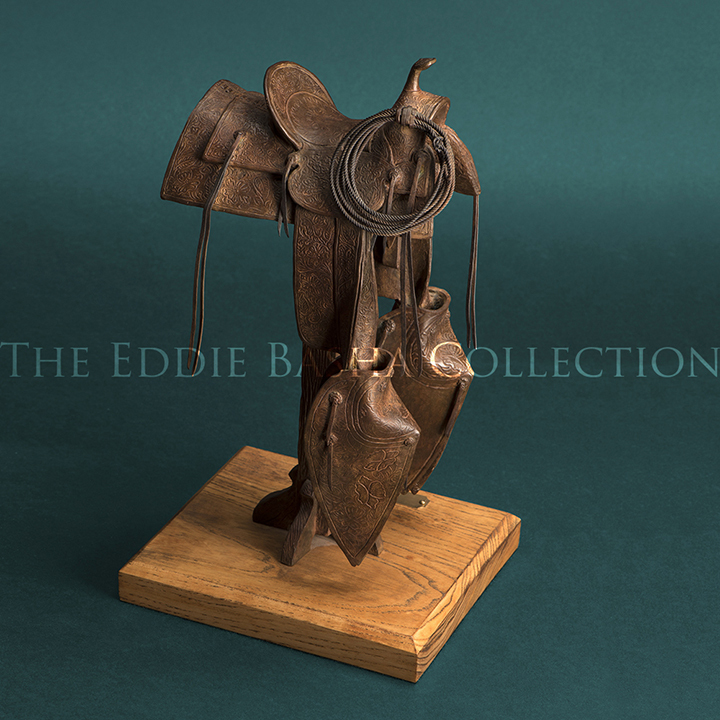 In 2001, Mehl became a member of the Traditional Cowboy Arts Association as a braider of rawhide gear. He was named Braider of the Year in 2008 by the Academy of Western Artists. Mehl is the only member of both the Cowboy Artists of America and the Traditional Cowboy Arts Association exhibiting in the 2011 Cowboy Crossings show.